Square pulled in $37 million in revenue from Bitcoin, but spent $36.6 million to offer it on their Cash App, leading to a tight profit of $420,000. 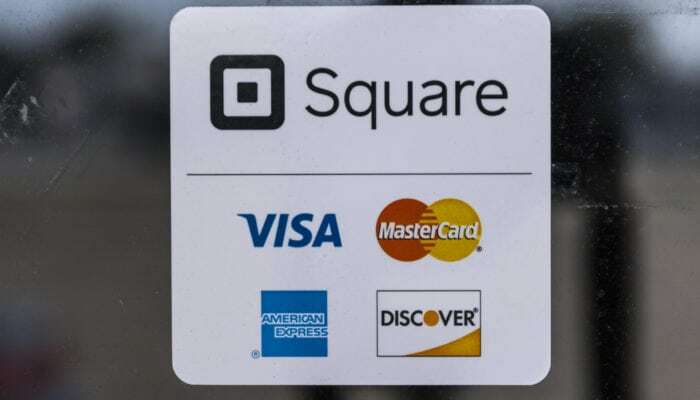 Although profitable, Square isn’t expecting cryptocurrency to drive major profits anytime soon. Square initially added Bitcoin trading to the Cash App in January just before the cryptocurrency markets nosedived, driving many investors away from the volatile markets. The addition of Bitcoin allowed Square customers to easily buy and sell the cryptocurrency, but the layout of their trading system has negatively impacted their profits. In order to allow customers to instantly trade the digital currency, Square holds a certain amount of it in reserve, which can lose, or gain, value while sitting in reserve. So far, this has caused the company to lose money. Square’s Chief Financial Officer, Sarah Friar, explained the company’s long-term crypto goals to reporters after releasing their second-quarter earnings Wednesday. Although Square is pulling tight profit margins on its crypto ventures, the company profited off of Bitcoin in other ways. Following their decision to begin adding trading services to their platform, Square saw tremendous stock performance coinciding with their additions to the Cash App. Many stock analysts were concerned the Square’s stock price would begin following the price movements of Bitcoin, but the stock has thrived even as the cryptocurrency’s price declined. With a 52-week range of $24-73 and its current price of $71, Square’s success has clearly not stemmed from their profitability, but rather the adoption and use of their Cash App. Their goal with adding support for Bitcoin was to drive users to the app as well as to increase the utility of the app, and both goals have been successfully achieved. As NewsBTC recently reported, Coinbase app downloads have plummeted since the cryptocurrency markets dropped, but the same cannot be said for Square’s cash app. Since January, the user base of the Cash App has expanded, and many investors see it as a better way to acquire Bitcoin than services like Coinbase, as Square allows for feeless trading while Coinbase can charge fees upwards of 4%. Square, which is run by Twitter CEO Jack Dorsey, was the ninth financial firm to receive a BitLicense from New York state, which is required for any company who wants to sell, buy, or maintain custody of cryptocurrencies for users in New York. Receipt of this license means that the company was found to be fully compliant with anti-fraud, anti-money laundering, and cyber security policies. At the time of writing, Square’s Cash App is number one in the finance section on Apple’s App Store, ahead of competing apps like Venmo, PayPal, and Zelle.